This is the interesting Hot Wheel JDM sampling I have. These are from about all the same era of HW collections, and they are all lovely. 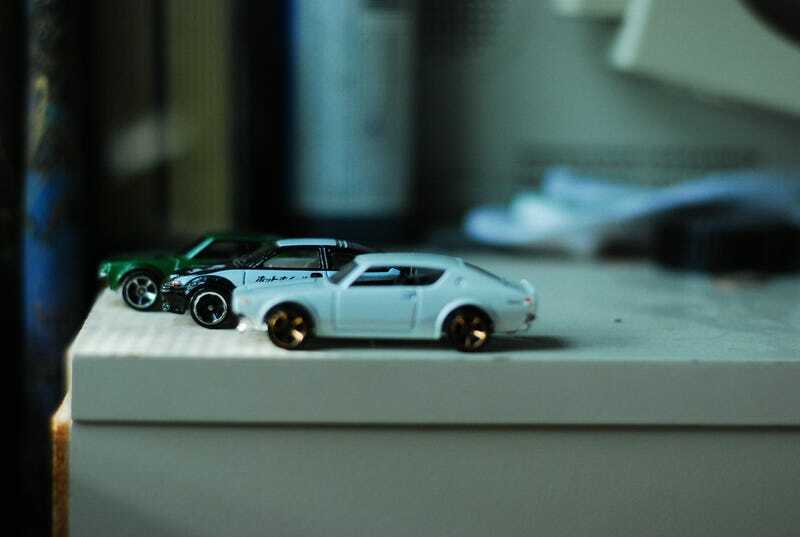 That Kenmeri is what got me into Kenmeri in the first place. It's just beautiful, and I'm willing to bet they're beautiful in real life as well. I'll have the entire collection photographed when I get to it.